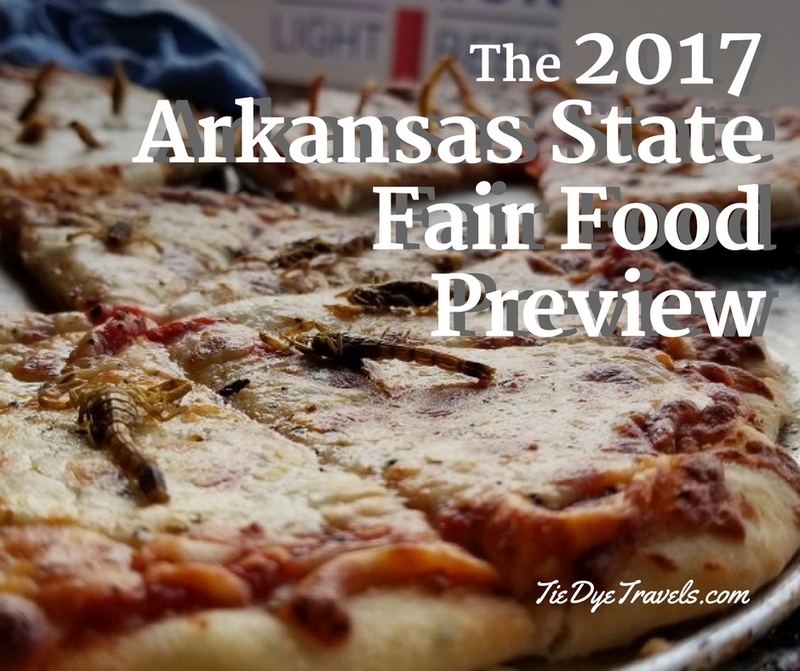 The 2017 Arkansas State Fair Food Preview. 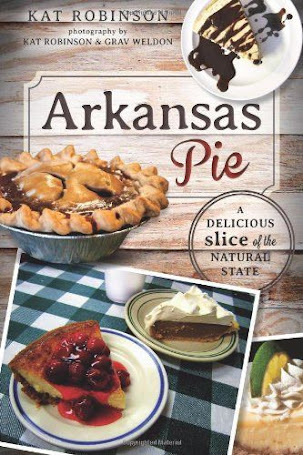 As always, here's a preview of the crazy new items popping up at this year's Arkansas State Fair. While some items are genuinely welcomed, others are rather frightening. 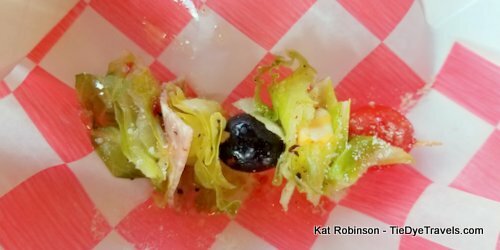 The new foods for the 2017 Arkansas State Fair were presented at the annual media preview and Tasty Tom Awards voting on the fairgrounds. 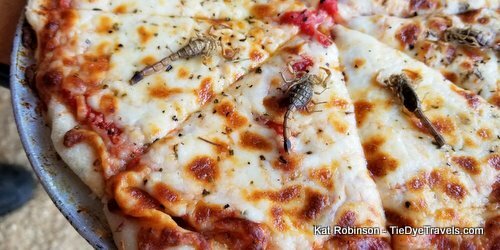 This year, a single entry won both best tasting and most creative at the fair - but all of the entries are pretty memorable. Scroll down to see them all. WINNER: Thanksgiving tacos. This example is a smaller version of what will actually be offered at Pat's Kitchen this year. 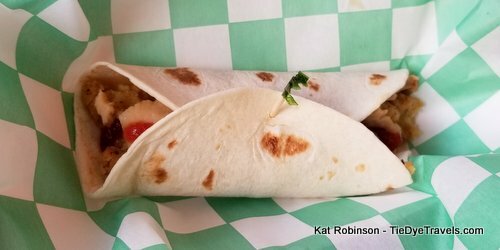 It's a soft tortilla filled with turkey, turkey gravy, dressing and cranberry sauce - an early harvest favorite. THE ENTRY I'VE BEEN WAITING FOR: Salad on a Stick. 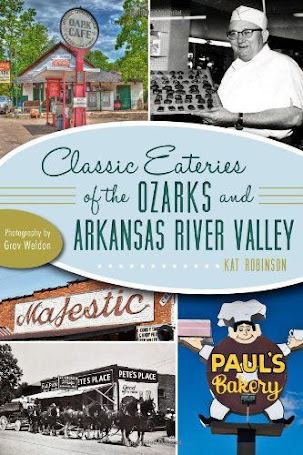 I wasn't joking when I brought this up years ago, and I'm glad to see its introduction at the Arkansas State Fair. This is exactly what it says it is - lettuce, tomato, cucumber and a little cheese on a stick, drizzled in salad dressing. 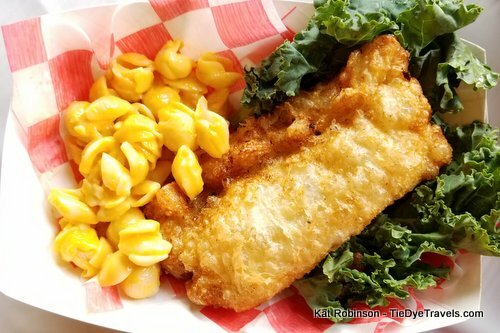 Who says you can't eat healthy at the fair? 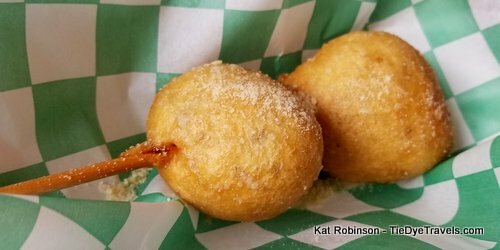 SMALL PACKAGE, BIG IMPACT: Deep fried buckeyes. The folks with Fried What? 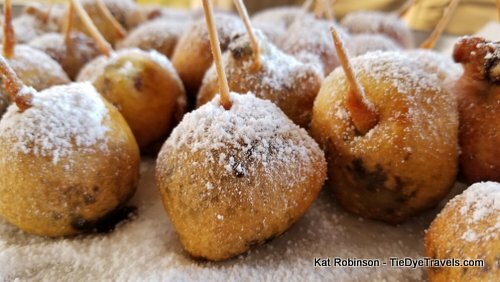 always manage to bring something new to the table, and this year it's the popular Ohio confection of chocolate dipped peanut butter balls, battered and deep fried. 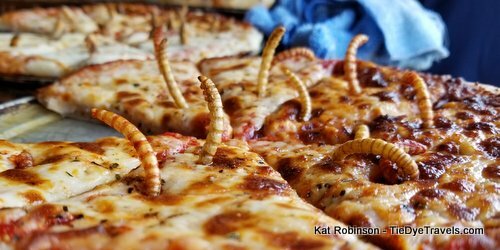 only are crickets available, so are grubs. And.... scorpions. As Grav will tell you, this does not taste like chicken. Let me reiterate - scorpion pizza. HOT AND SWEET. 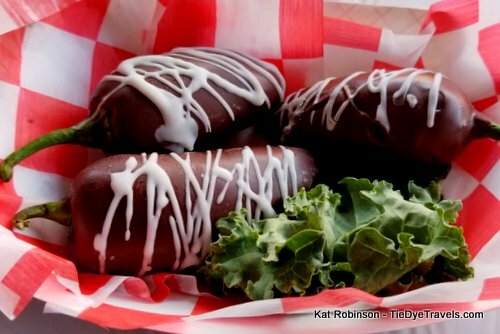 Though these may be served cold, the chocolate covered jalapeno peppers will leave your mounth aflame. Spicy, strong and coated in milk chocolate, these are the bites of courage you'll be challenging others to try. 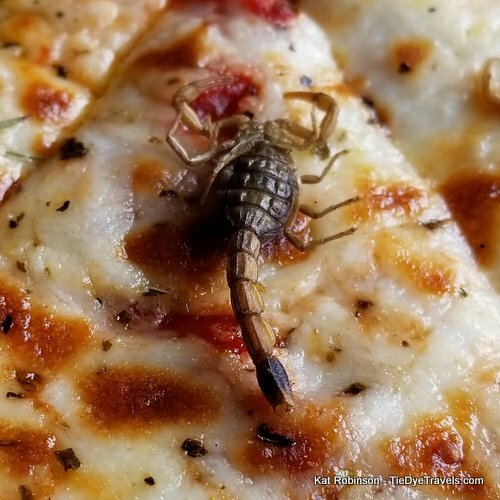 That is, if you're too squeamish to consider scorpion pizza. CHICKEN POT PIE POCKETS. Take chicken pot pie filling, encapsulate it in pastry, deep fry it. You now have yourself a handpie worthy of being called the best comfort food ever. 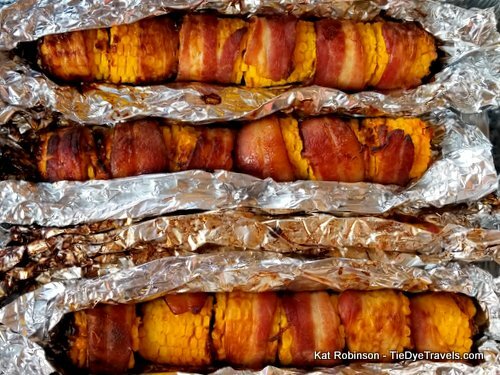 BACON WRAPPED CORN, AND I DON'T CARE. Forget butter - adding bacon to grilled corn is the salty burst you need, apparently. I suspect this non-deep fried, non-chocolate coated wonder will go over like gangbusters. HOW SWEET IT IS. 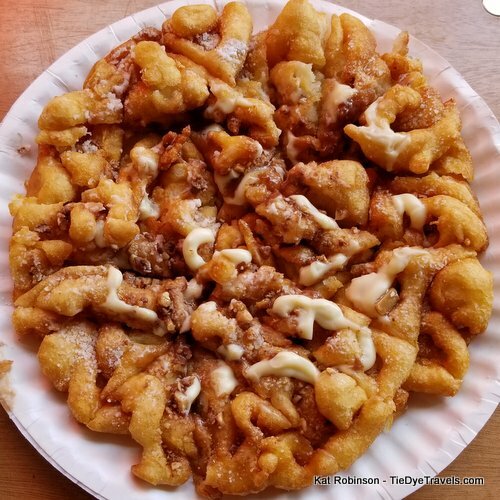 Just when you thought there was nothing else you could put on a funnel cake, here we go with Bavarian Cream funnel cakes. The richest dessert you'll find on the fairgrounds. The Dirty Bird. This is the Bird Dog from year's past (a chicken breast fillet deep fried and treated like a hot dot with cheese and bacon on top) bumped up a notch with hot freshly made chili. 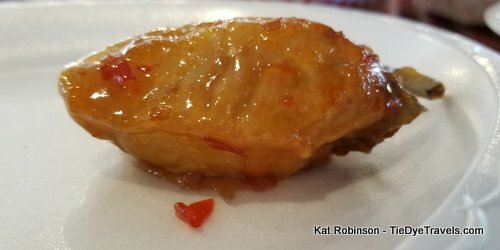 Jala-Mango Wings. 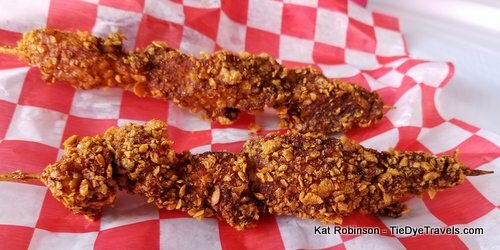 The Big Show Diner is offering a new variation on spicy wings with this sweet, chili-infused version. I like 'em. 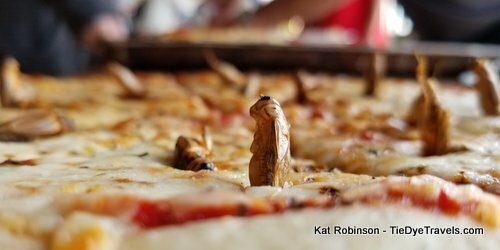 Pizza - on a Stick! It was just a matter of time - but unlike the corndog-like or battered versions conjured at other fairs, this is a bonafied baked pizza on a paddle-like stick. 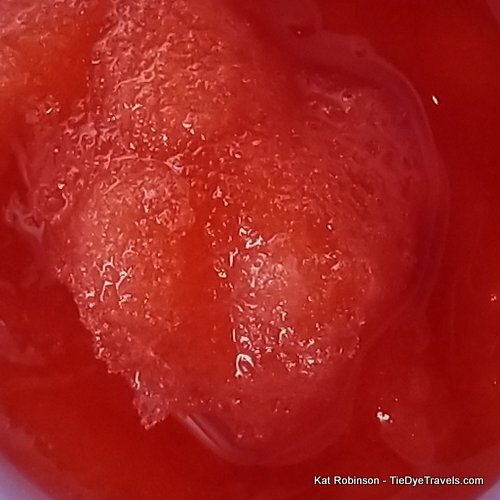 Slushies. This year, you'll be able to make up your own blend of cold, frozen delights with an on-site mix and match Slushee stand. 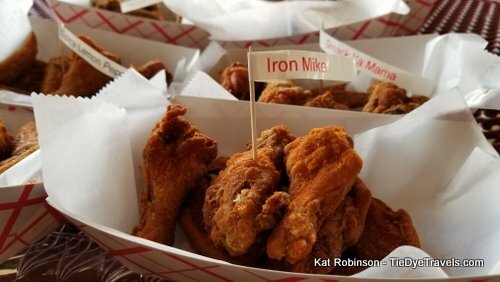 Iron Mike Spicy Wings. One of nine fried chicken wing varieties, this one will knock you out, just like Iron Mike. Get it? Frosted Flake Fried Chicken. Why settle for cornmeal batter when you can have your chicken fried in a coat of Tony the Tiger's favorite cereal? As you can imagine, THEY'RE GREAT. 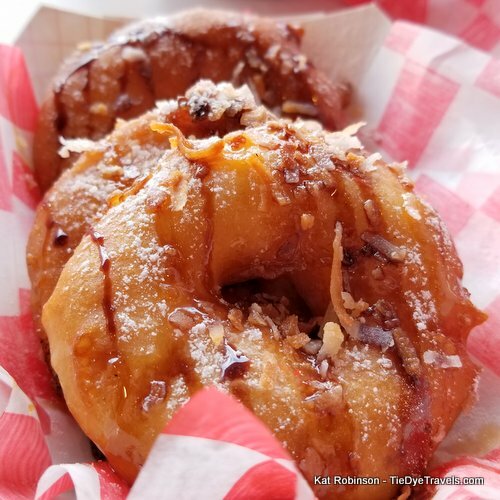 Fried Pineapple Rings. Almost as if doughnuts decided to eat pineapples - these are the best of both worlds. Best hot. Spaghetti and Meatball Burgers. 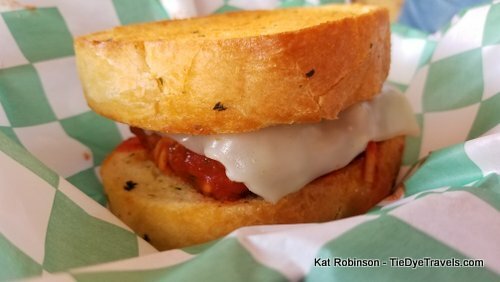 Take your favorite Italian dinner and reconfigure it, and you have this dish - beef meatball patties soaked in marinara, covered in parmesan and mozarella cheeses and served between two slices of Italian bread with garlic and butter. Oh man. Barbecue Beef Parfait. Take a hot beef sundae and bump it up. 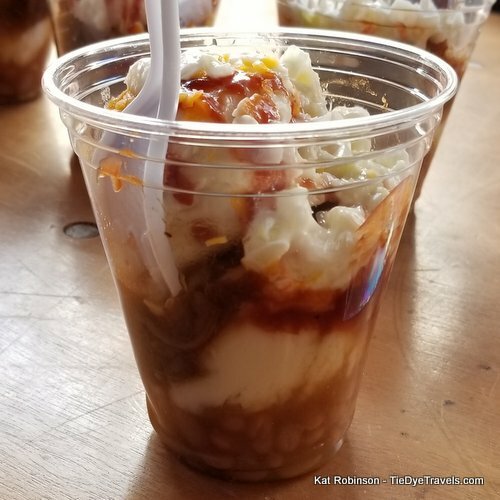 This is smoked beef brisket with barbecue sauce, mashed potatoes and baked beans all in a cup. 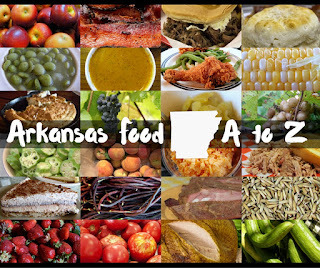 Get it Arkansas-style and add coleslaw. Cinnamon Roll a la Mode. Hot baked cinnamon rolls pair with cold creamy ice cream and whipped cream for this decadent delight. Pig Lickers. 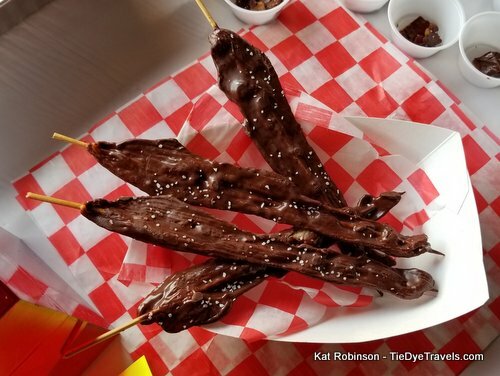 Chocolate covered bacon is now officially an Arkansas State Fair permanent fair food. 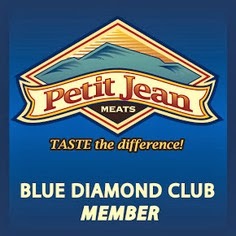 Originally introduced at the 2008 Arkansas State Fair, this marks ten years for the sweet and salty treat. Paizi's Gyros. Always a favorite of mine, gyros and salads made from fresh ingredients, Feta cheese, olives and fluffy pita bread, good healthy fair fare for us all. Spaghetti and Meatballs on a Stick. These have been around a couple of years but are still a solid favorite. 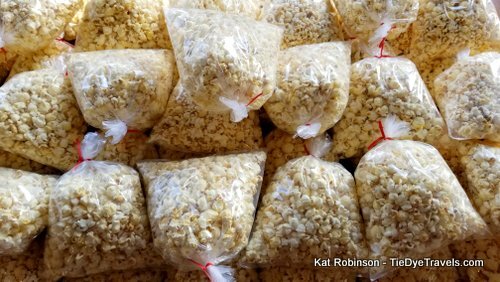 Kettle Corn. Follow your nose to the Hall of Industry, then turn south to pick up a big bag of this old fashioned treat. The Mega Burger. Though it's rare someone attempts this monstrosity, it's back for the 2017 season - a mess of bacon and burger patties and fixings all topped with an onion ring. Caramel Apples. 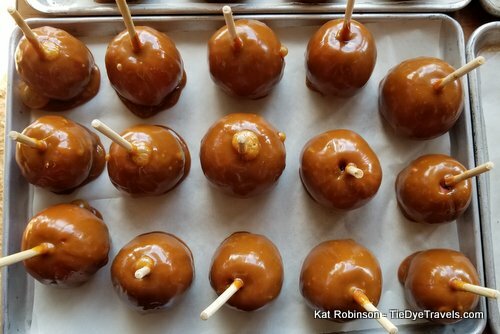 I'm not sure you can have an Arkansas State Fair without caramel apples. Randy's Superdog. Returning for the umpteenth year, these sweet-battered high quality franks come in large, extra large and what-are-you-doing-that's-humongous. Turtle Funnelcake. 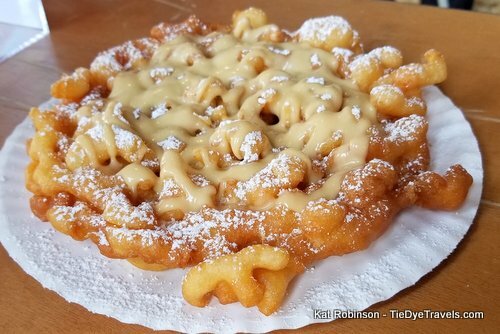 A caramel nut delight and an excellent play on the traditional funnel cake. Fry Bread Tacos. 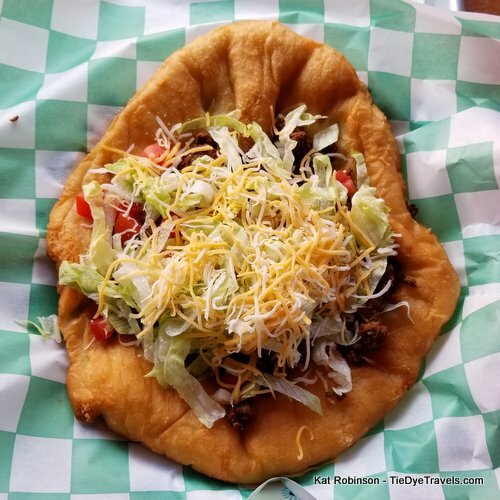 A favorite of mine, a Native American style fried flatbread filled with ground beef, tomatoes, lettuce, shredded cheese and more. 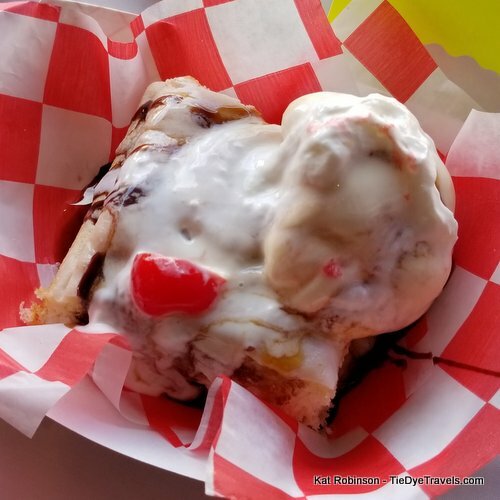 The Arkansas State Fair's Strangest Fair Fare. The 2017 Arkansas State Fair Food Guide. 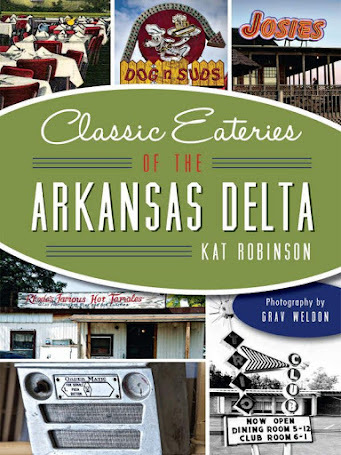 Stories of State Fairs Past in Arkansas. Roughing It In Comfort at Devil's Den State Park.